Ronald showed up at the zombie walk! ~ Me Gusta Tu Foto United States Me Gusta Tu Foto United States: Ronald showed up at the zombie walk! 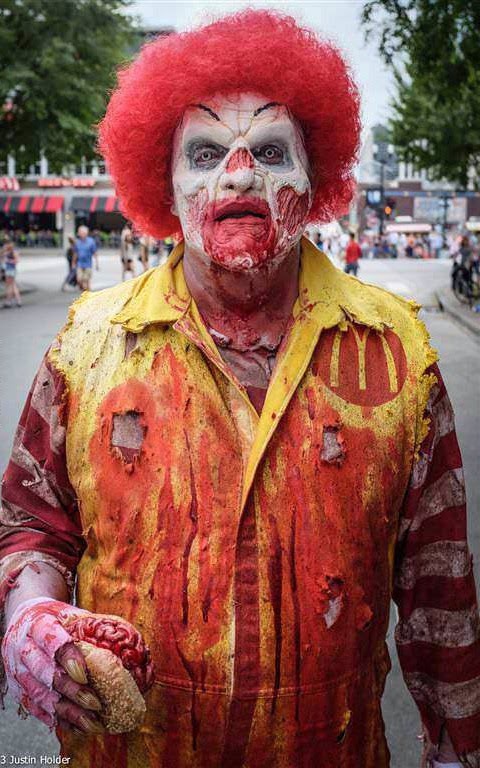 Ronald showed up at the zombie walk!